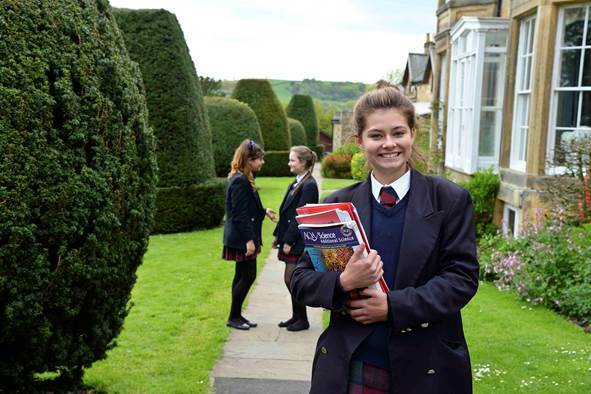 Parents and prospective pupils are most welcome to come and meet us, tour the school, and see what we have to offer. Prospective boarders and day pupils are welcome to try out the school before making a final decision. Day pupils can spend a day or more joining in with classes and getting a feel for the school. For first-time boarders we are happy to offer a ‘taste of boarding’, when prospective pupils can join us for up to a week to experience life at Fyling Hall.